Your business needs more than a logo. Your business needs branding consistent to convey it's unique values, and speak volumes in a single glance. 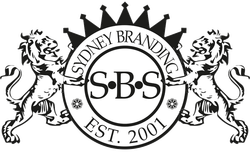 Sydney Branding Services have been designing memorable brands since 2001, bringing together creative design skills, smart advertising, print perfection, and websites that simply work. We don’t settle for a squiggle. We delve deep into what your clients value, what makes your business unique, and why people should care. Our design skill, supported by smart marketing strategy and advertising, makes brands work. Whether you are SME or a large multi-national, your corporate or business branding is the visible expression of who you are and what you do. ​Your brand will be on every piece of internal and external marketing and communications collateral so it needs to convey the essence of who you are, and serve you well for years to come. 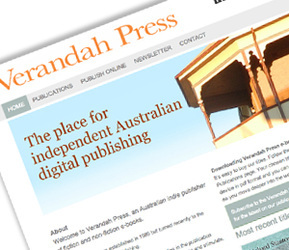 Tapping into the future of online independent publishing with an easy to update website. 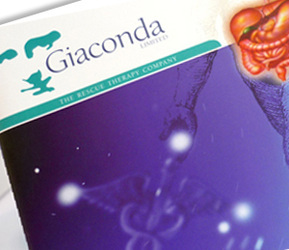 Distinctive branding collateral for a pharmaceutical marketing company bringing hope to GI patients worldwide. 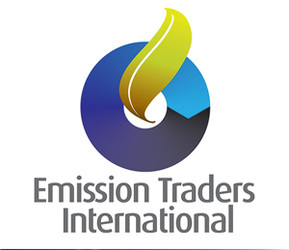 Creating the right image to promote global carbon trading on the world stage. 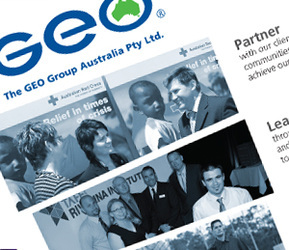 From a new CMS website to posters, to newsletters and corporate stationery. Corporate communication done correctly. Delivering an easy to manage website for a business with plans to grow. 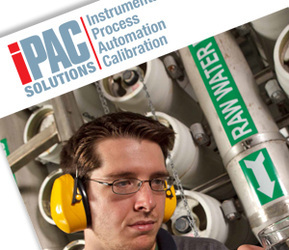 Creating a consistant brand identity for a calibration and engineering company with offices across Eastern Australia. Your logo needs be memorable, influential, and relevant to your clients and prospects. We’ve been designing logos since the year dot. Give us a call to learn how we identify your unique value to craft the perfect logo for your business. 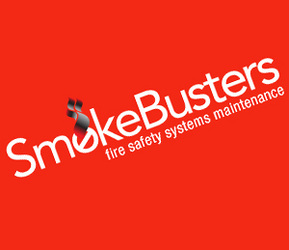 See our portfolio of logos.